Yesterday, after going on about taking a rest day, taking it easy on my busted knee (meniscus), avoiding the rain – all of that – I decided to go on a walk that turned out to be of the 6-mile, 3-hour, rain-sodden variety. It was lovely. Except for the bathroom situation. 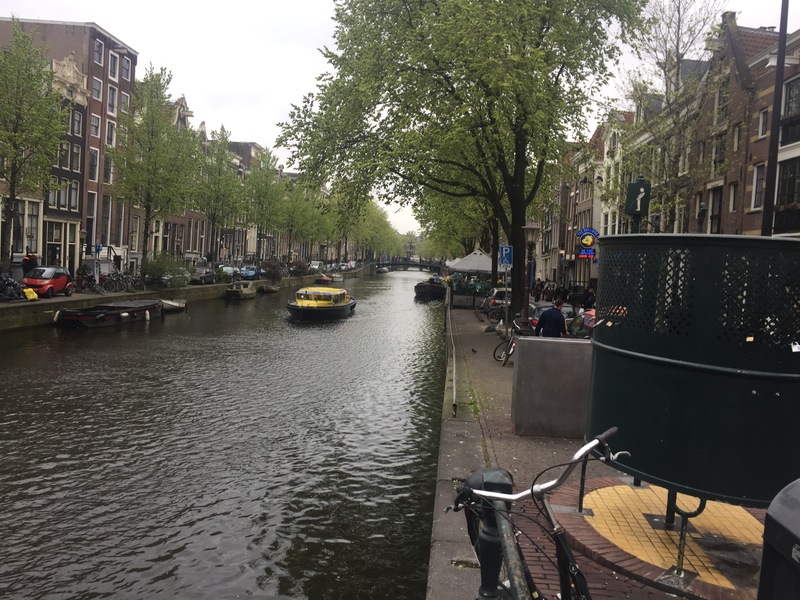 Just a word to the wise when it comes to wandering through Amsterdam: there are nearly no public toilets at all. In Prague, there are some public restrooms scattered about town – under stairwells, in castle walls, – all for a fee. And in Berlin, there are some city restrooms that clean themselves after each use – for a fee. In Amsterdam, however, there are no such amenities. When I first walked past one of these in a lively coffee shop and adult-themed district (read: where the kids go to smoke their pots and look at scantily clad ladies), I wondered to myself: How blottoed do people have to be to decide it’s a good idea to use one of these things? About two hours later, I found myself thinking – nay, praying: Where is that street toilet? And, after another half an hour of marching with purpose in the direction of that same marijuana-laden city district – I had gone all the way through to the southern end of the town from the northern river – I found that street toilet in all its glory. One just like it, anyhow, in the same red-light district. No public urination fines for me, thank you very much. 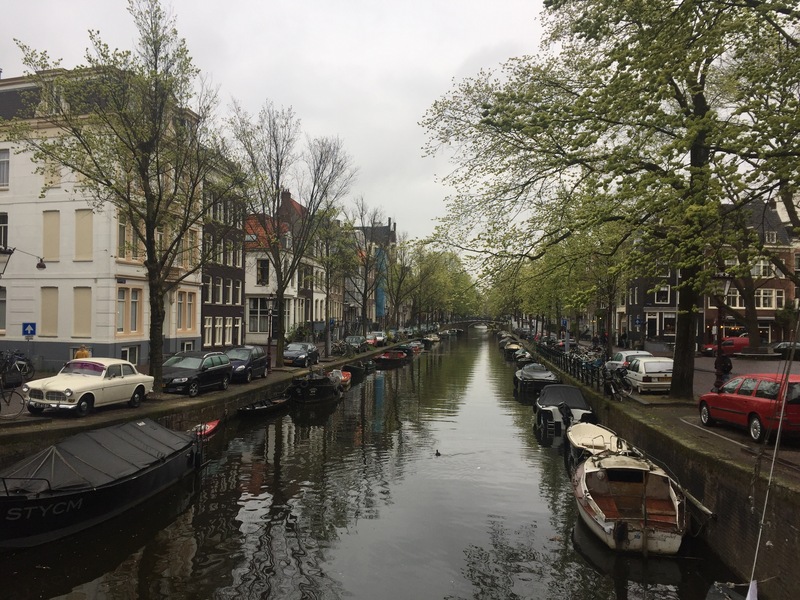 This entry was posted in Travelogue, Travelogue 2017, Travels and tagged Amsterdam, practical concerns, rainy days, red light, red light district, Slow Travel, travel, traveling, travels, walking tour, wandering. Bookmark the permalink.